Sorry, this class is fully booked. If you love ramen and want to learn how to make one from scratch at home, this class is for you. Ramen making consists of 3 components; noodle, broth and toppings. There are 4 types of basic broth; soy sauce, salt, miso and tonkotsu. In this class, the instructor will demonstrate how to make the basic soy sauce broth with chicken and vegetables, as well as how to make two of the most popular toppings; egg and pork chashu. During the class the cooking time is cut short by using the pressure cooker. The instructor will also briefly explain how to make the other types of broth. You will make your own ramen noodle, cook and taste the freshly made hot bowl of ramen with a choice of your drink. 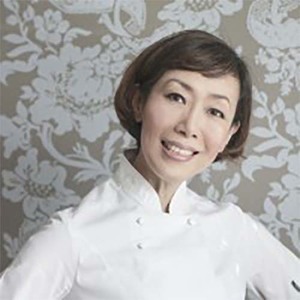 Akemi Yokoyama is a Japanese chef, presenter and culinary instructor based in London. Her regular classes at Sozai Cooking School have received very favourable reviews in national media, including Time Out and The Telegraph. 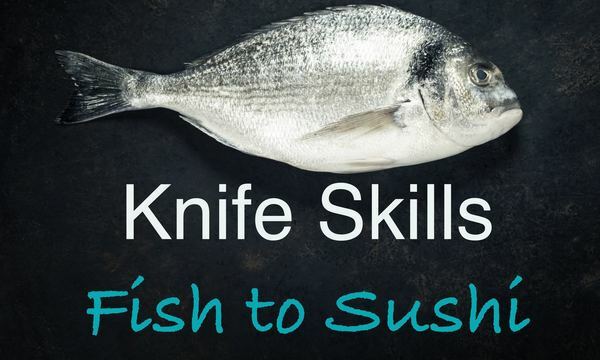 She has also appeared on the popular TV programme, C4’s Sunday Breakfast, teaching the presenters how to make sushi. Her friendly teaching style is easy to follow and informative, she will teach the art of healthy Japanese home cooking to students at all levels. Akemi’s enthusiasm for gastronomy originated early in her childhood in Sapporo, where enjoying the spoils of wild vegetable foraging and sea fishing were regular family activities. This drove her understanding regarding the importance of the freshest, highest quality ingredients together with exquisite taste pairings in Japanese food. She demonstrates Japanese cooking in the UK and Europe at various diverse events and she regularly works with the Japanese government’s related organizations promoting Japanese cuisine to the media and public. Akemi was recently invited to the prestigious cruise ship MS Queen Elizabeth as the guest chef to entertain guests with the authentic Japanese cuisines and to train their chefs. Akemi is a member of the Japanese Culinary Academy UK, is a certified miso sommelier and has the professional qualification WSET Sake Level 3. We had a great time at our class, really fun and so informative, received so much more that I thought we would including a lovely drink to accompany our lunch. Akemi was the perfect teacher and gave us so much knowledge and enjoyment. The ramen class presented by Akami Yokoyama was very great. She looks very passionated and she takes time to explaon. It was so exciting to do homemade noodle! What a pleasure to taste your own ramen at the end. Akemi has a very friendly approach and clear about her teaching. She is also very generous with her knowledge of the Japanese cuisine and happy to share what she knows. Thank you again for the wonderful class!